I recently received the Rockaway Peach Collection from Atomic Makeup and had to share with you all these BEAUTIFUL colors! A set of these beauties is available on Atomic Makeup’s website for $13 individually or all six for just $65! They have plenty of other fun products that I’ll be posting about soon. Who wants to see some swatches?! 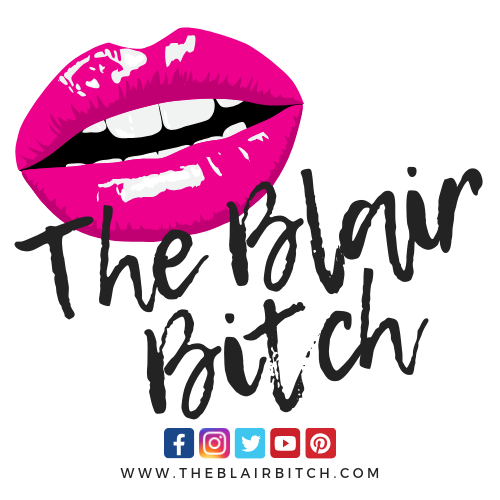 Use code ‘theblairbitch‘ for 15% off your purchase, now!